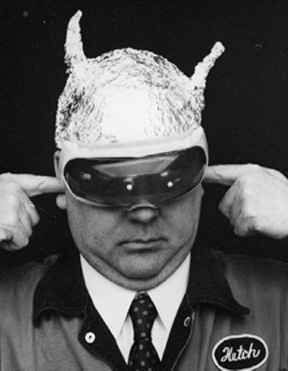 Never judge a man by the fact that he may be wearing a tin-foil hat. Rather seek to understand the reasons why. We found one such item that, either downplayed or completely absent from the mainstream, may drive some to question true reality from the reality that the masses are fed. As a collection agency specializing in accounts receivable management we are watching with keen interest the unfolding of events with respect to the following four phenomenon and their impact (or lack thereof) on Canadian credit markets. A new accounting framework adopted by Canadian banks is sending impaired loan numbers soaring. TheInternational Accounting Standards Board (IASB) released a new standard, improving accounting transparency in a few key areas. The standard, known as IFRS-9, became mandatory for members starting January 2018. Despite only being around for a short time, it’s having a big impact on impaired mortgage numbers at the Big Six banks.